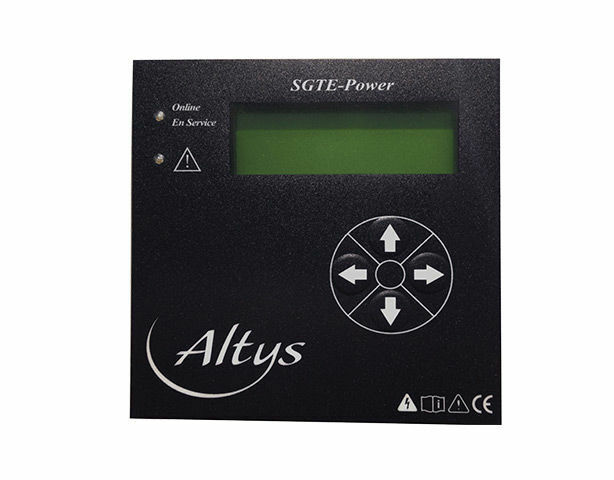 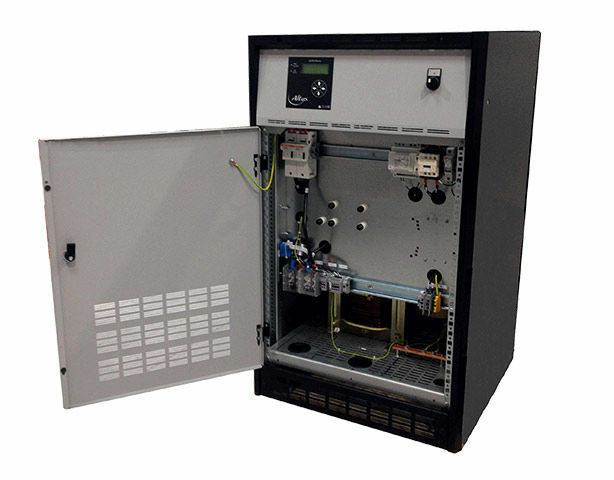 The Altys-type regulated chargers are thyristor-controlled AC/DC converters designed to supply direct current energy. 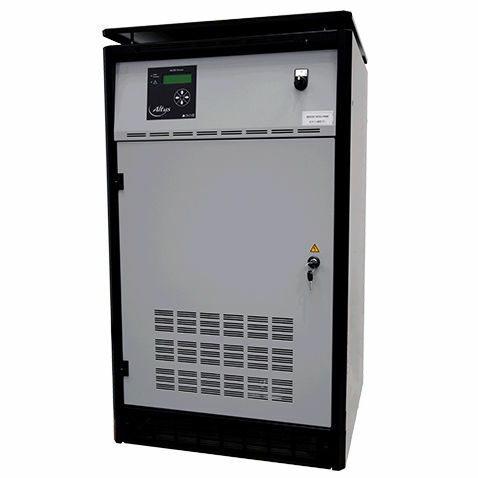 They can be used as battery chargers or as stabilised power supplies. 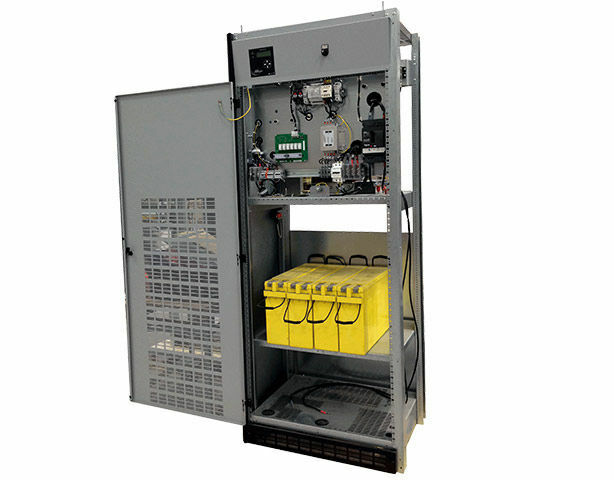 In particular, they meet the needs for direct current supply whether backed up or not by a battery assembly.